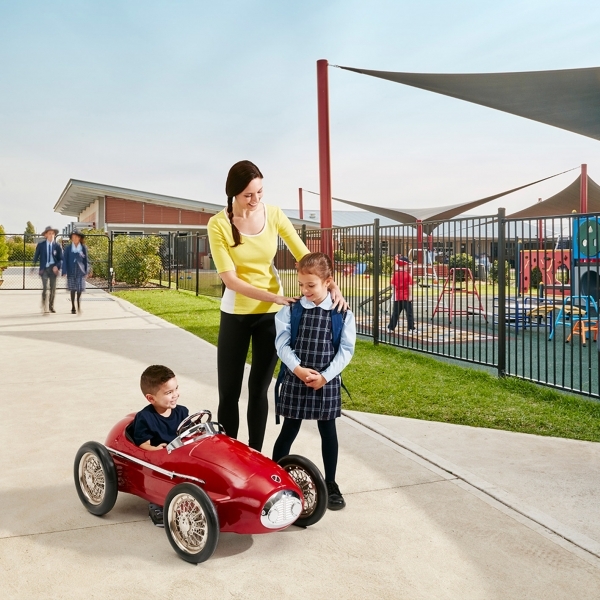 3 schools are open in Oran Park Town, Find out more. The podium being in the Centre of the town, offers a variety of services to the community, which will continue to grow in the future. 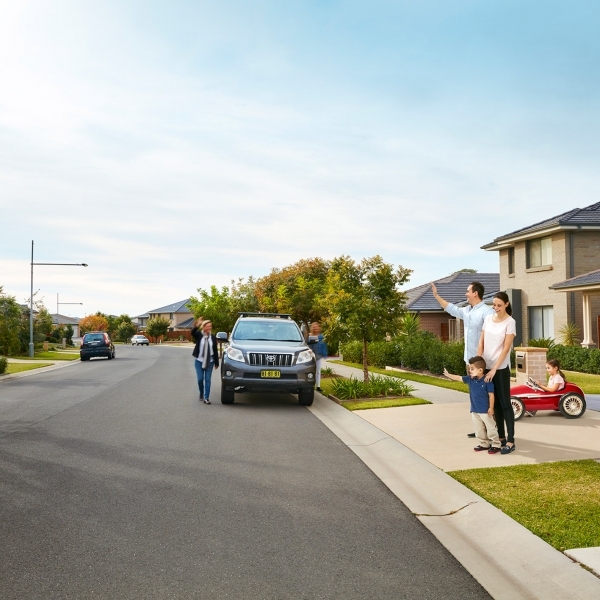 Wider streets are safer and more useful for the residents creating a walkable, family orientated community. 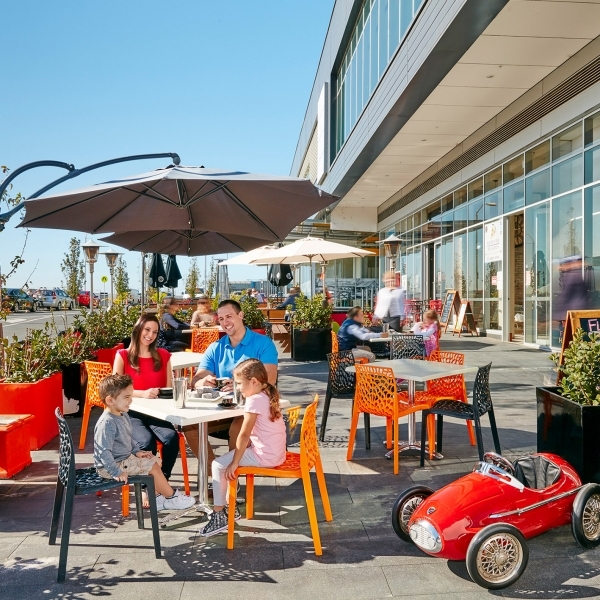 Oran Park Podium streetscape is offers casual alfresco dining. 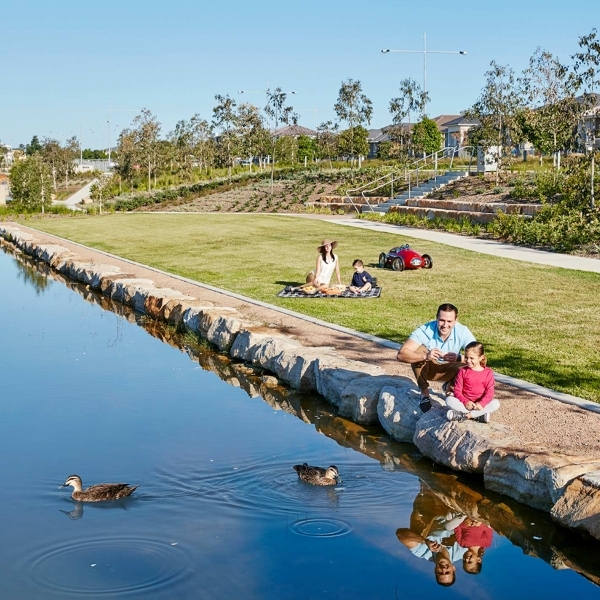 Oran Park Town has been designed with pedestrians in mind. 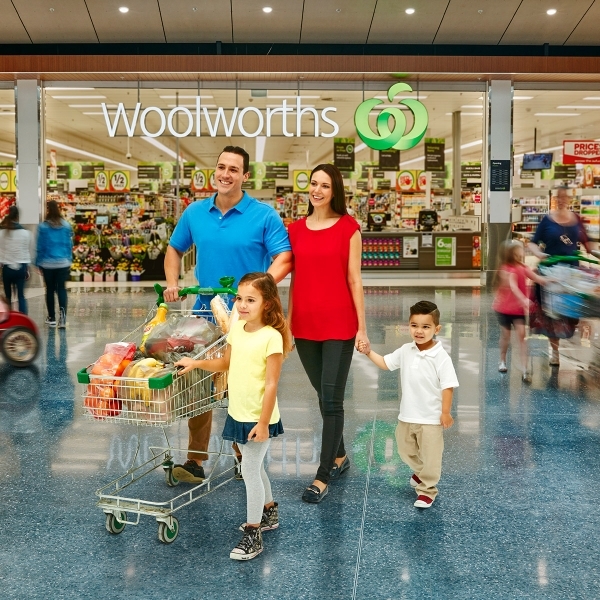 It's safe and easy to walk or cycle to where you need to be. 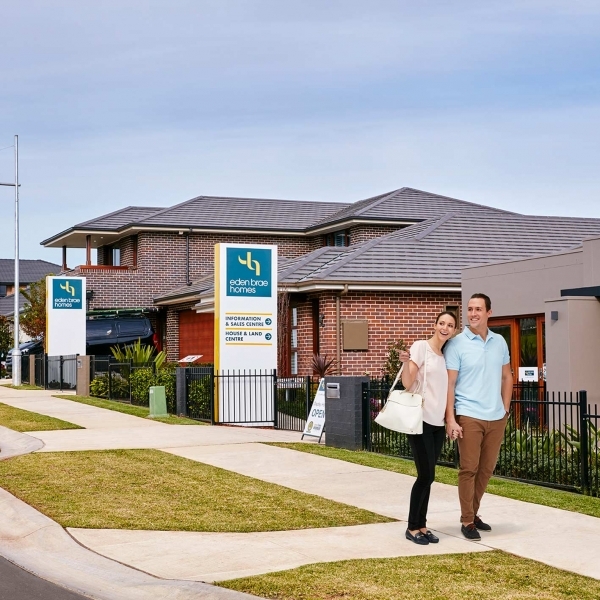 Sydney's newest Display Village features 69 display homes to suit all tastes and budgets. 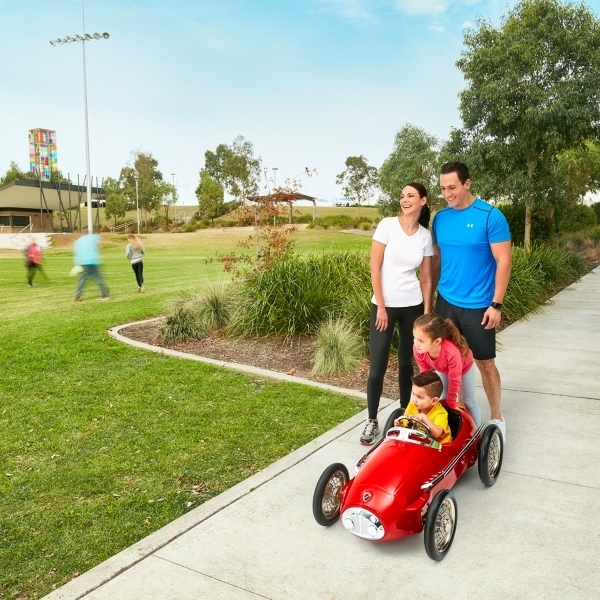 3 sports fields, 6 playgrounds and so much open space. 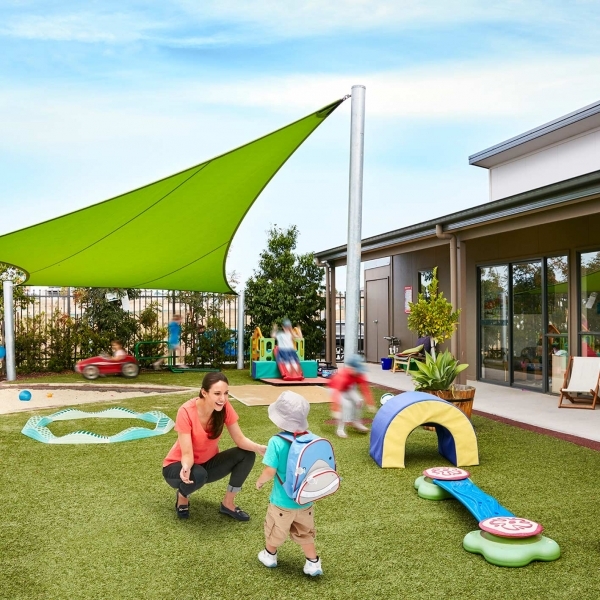 Oran Park is home to one large child care provider, with more to come. 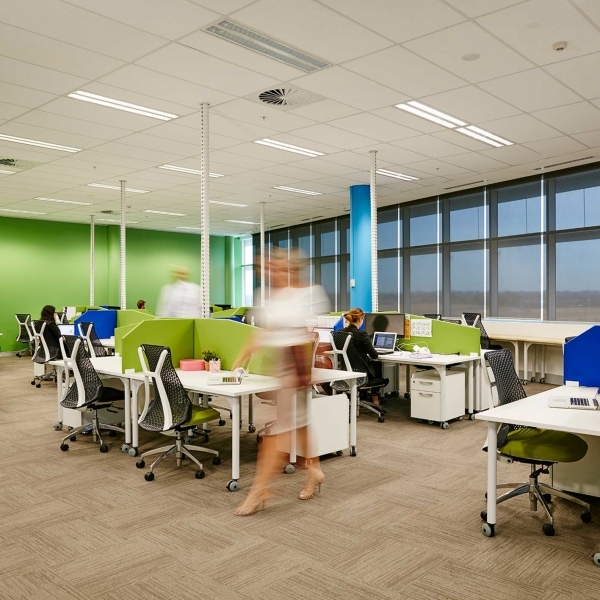 The Smart Work Hub provides a professional shared environment for small businesses and commuters.